Samsung is currently number 1 in the smartphone industry and may have single-handedly boosted Google and their mobile operating system Android in the ever raging war against counterpart Apple and their iOS. Samsung’s success has come mainly due to the companies ability to cover all smartphone budget types, be it from the more expensive flagship S7 and Note 7 or the lower cost J2 and a whole host of other devices for users with small pockets or those who do not like investing in their mobile phones. 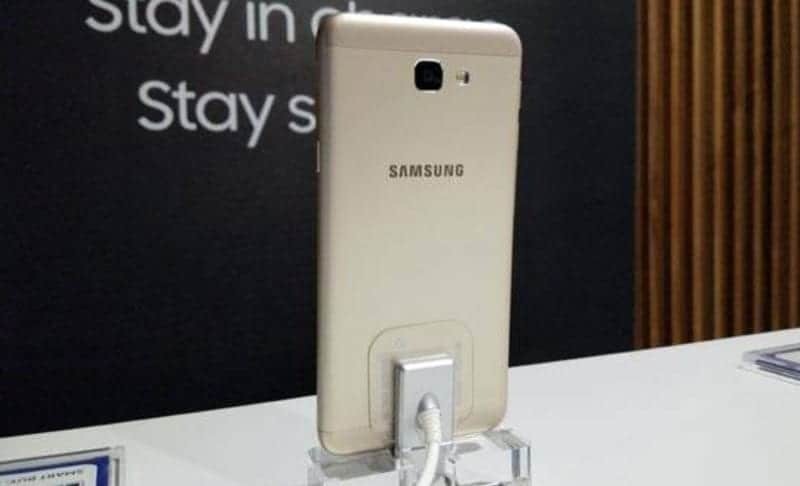 Samsung has now added a new device to their pocket-friendly mid-range J series. The Galaxy J5 prime is the upgrade to Galaxy J5 that was released earlier this year. 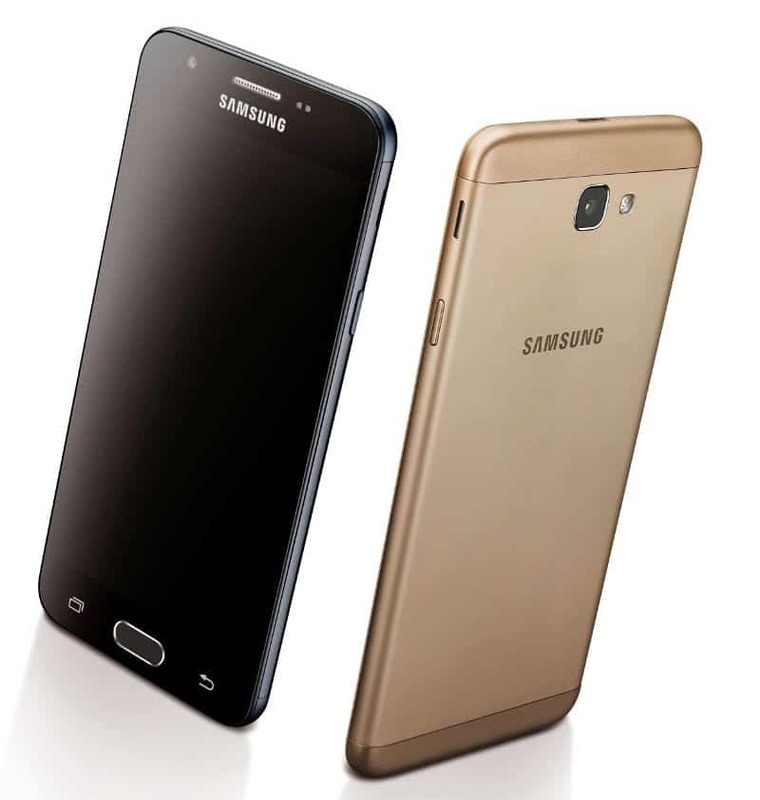 The Galaxy J5 prime is quite a beauty; it features the now famous all metal uni-body design with round edges. The device measures a total 5.6 inch in height and weighs 143 g (5.04 oz). A 5.0 inch 720 x 1280 pixels (294 PPI pixel density) IPS LCD capacitive touchscreen graces the front of the device and completes the all appealing look of the smartphone. The Galaxy J5 Prime will be running on Android marshmallow v6.0.1 with Samsung custom UI on top. The device will be powered by a Quad-core 1.4 GHz Cortex-A53 and will ship with 2Gb of ram and 16Gb of internal storage with the option to expand up to 256Gb via a dedicated micro SD card slot. A 13 MP, f/1.9 back camera with 28mm lens and LED flash will be Samsung’s major treat for buyers, the camera will possess features such as auto-focus Geo-tagging, touch focus, face detection, panorama, HDR and will be able to record videos at 1080p@30fps. The front facing camera is a 5-megapixel shooter with f/2.2 aperture. The battery is on the small side as the device will be juiced up by a Non-removable Li-Ion 2400 mAh battery. The device will support all Global GSM, 3G and 4G network frequencies and will host features such as a micro USB v2.0 (USB On-The-Go), GPS, accelerometer and proximity sensors. There will be a fingerprint scanner embedded into the home button for security. The device will cost around 230 EUR (NGN 81,226).